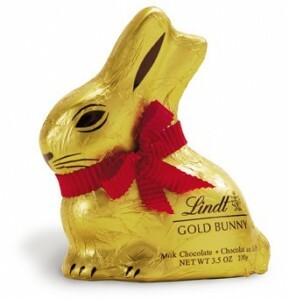 • the Lindt Gold Bunny. We may or may not have over indulged in a rabbit or two this last month. And we may or may not still have another couple of bunnies sitting on our kitchen bench. 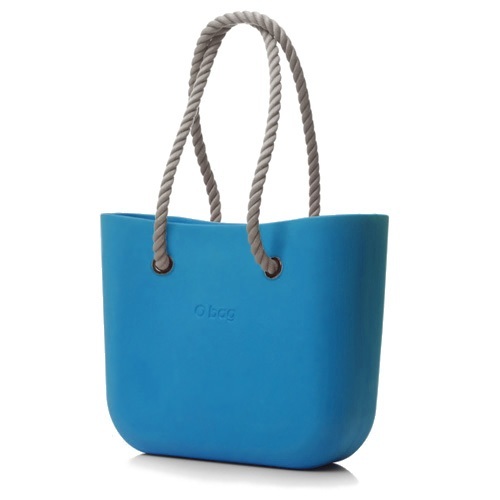 • my new O Bag. Uber cool colour, texture and look, reminiscent of the mediterranean sea. This bag takes me from carrying my laptop to doing the grocery shopping with many a look of envy as it sashays down the street. 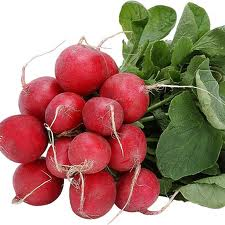 • radishes. a long lost root vegetable that I’ve recently rediscovered thanks to the girls at work. This veggie is making a BIG come back in my favourite salads and cheese on crackers. • Solare. Pronounced /soˈlare/. The Italian word to describe someone’s “sunny” or cheerful disposition. We just love this word at the moment. Just saying it puts a smile on my face!